Mach One has been a leader in private jet charter for over 10 years. 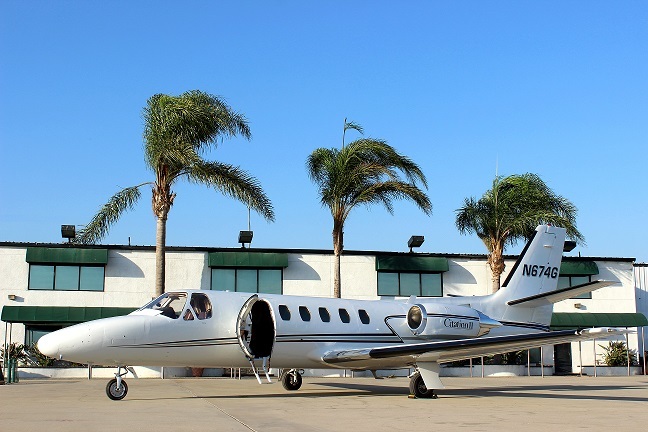 Our professional team has coordinated charters to a wide variety of clientele. Our diverse managed fleet allows us to launch aircraft within a hour, without the need for owner approval or costly third-party contracted aircraft. When you book a charter with Mach One you receive a charter point of contact. This single point of contact is available 24/7 to assist with all aspects of your flight. Our charter concierge service will help arrange every aspect of your flight. 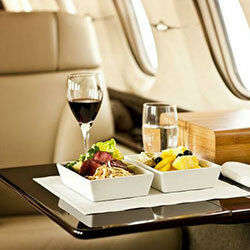 We will assist with catering, transportation, and all onboard amenities. Mach One prides itself on its exceptional safety record. Our internal safety procedures exceed all government and industry recommended standards. Mach One’s high aircraft utilization provides our customers with unique one-way flight opportunities. Contact Us to see if we have any one-way flights to meet your needs. 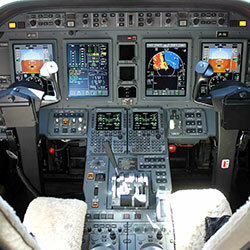 Let our charter specialists put together a customized quote based on your needs.